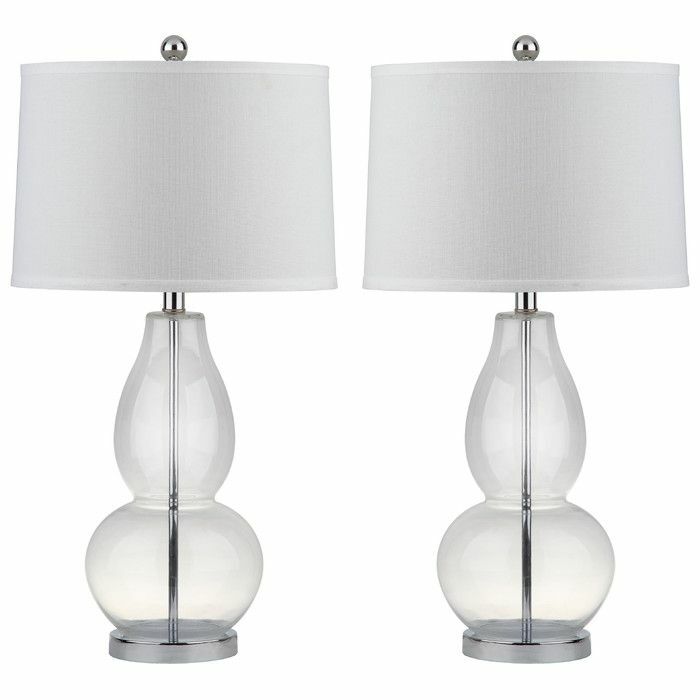 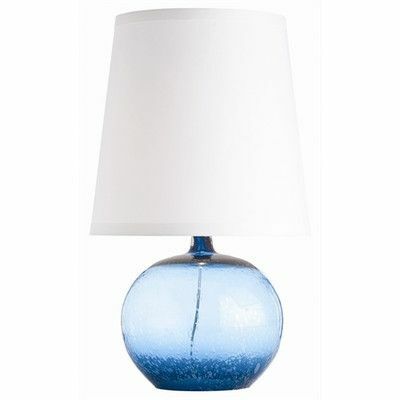 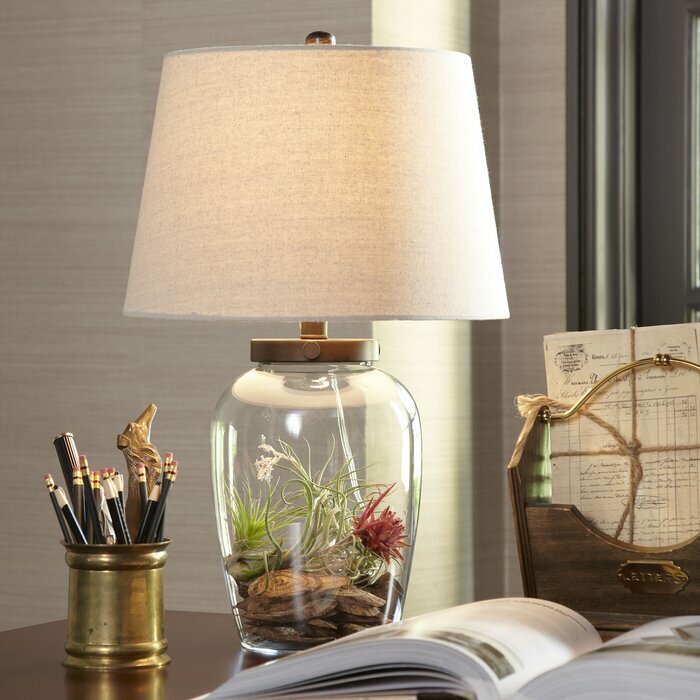 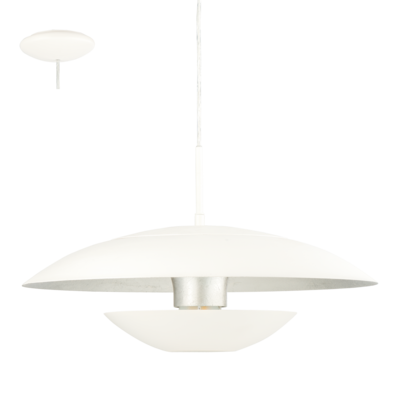 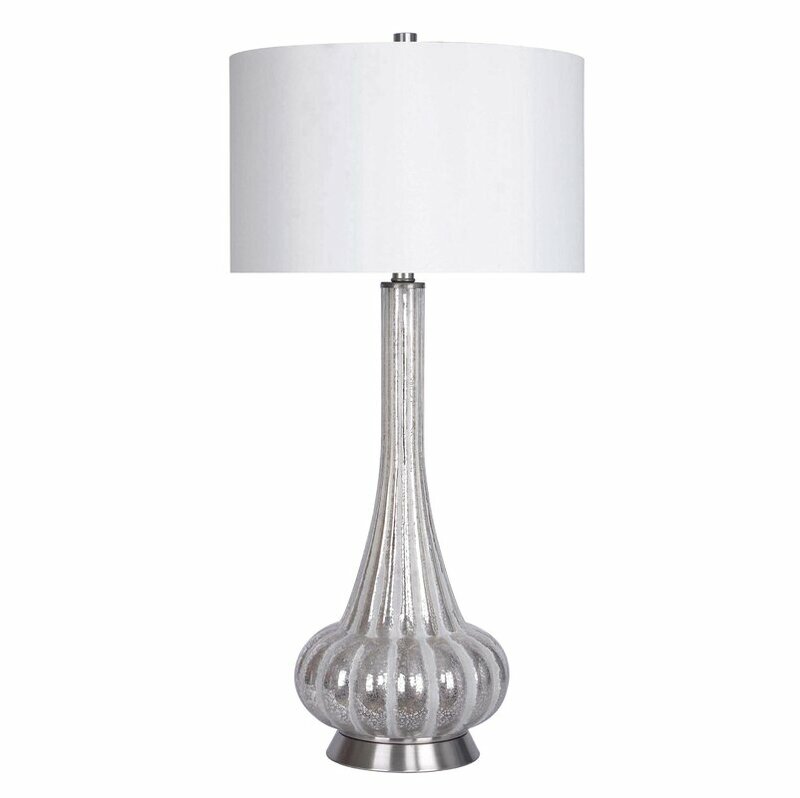 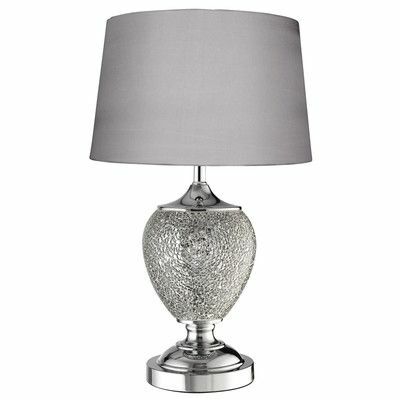 Pairing a clear glass base with a classic white drum shade, this chic lamp lends a touch of elegance to any space. 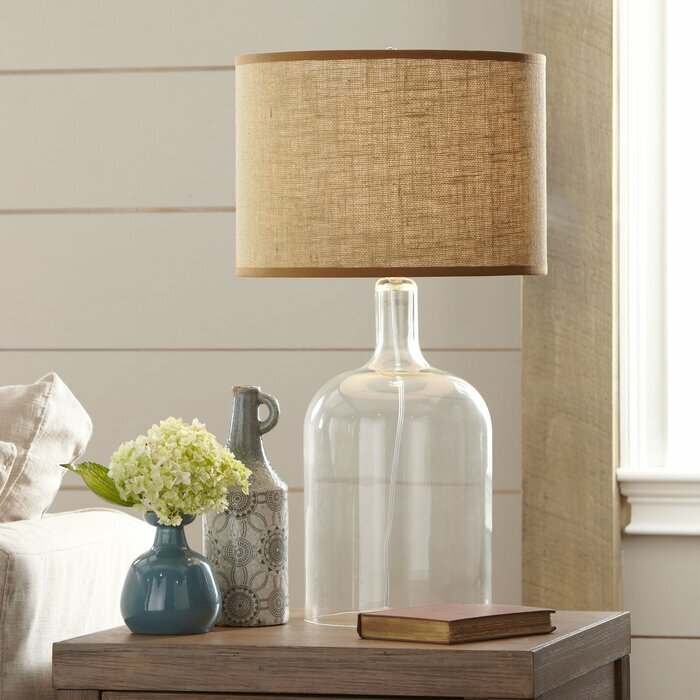 Set it beside a cozy arm chair to craft a stylish reading nook in the den, or add it to the master suite to anchor your beautiful bedside vignette. 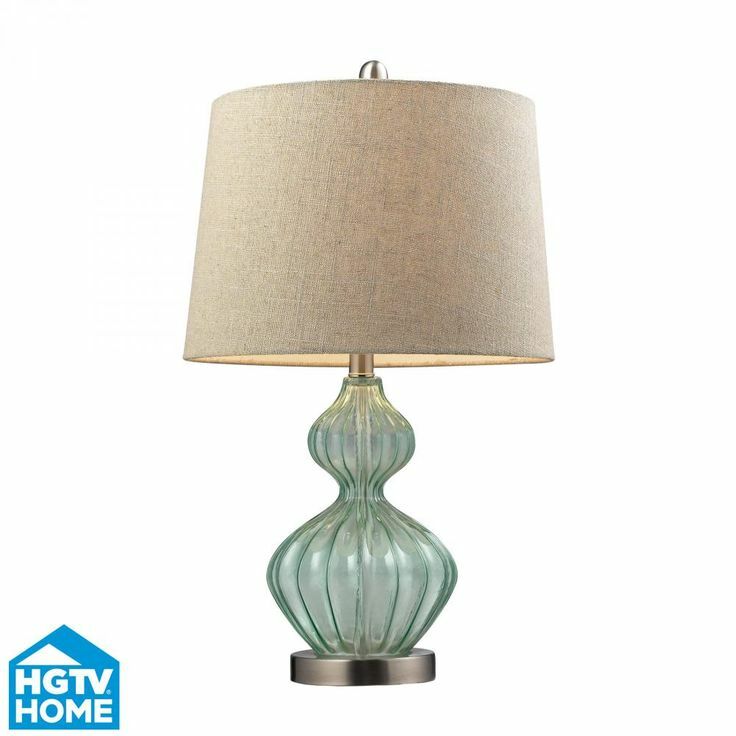 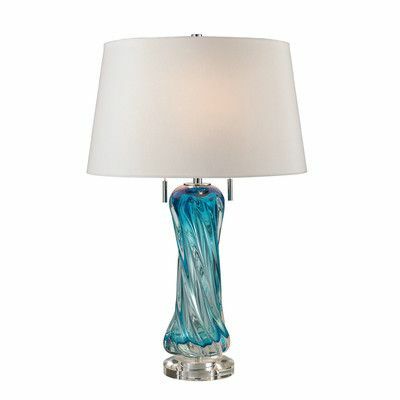 With its structural lines and sensual curves, this chic 31” table lamp is designed to stand out in style. 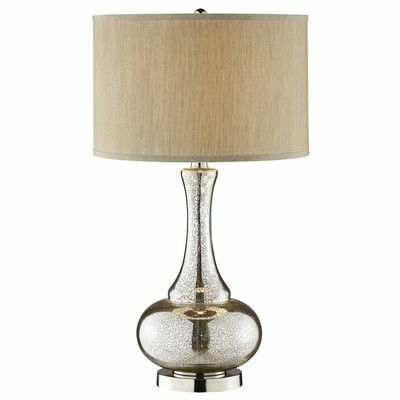 Crafted of glass, this lamp’s onion-shaped body is accented with subtle beading for a dash of romance, while a traditional tiered pedestal base with bracket feet offers a touch of Eastern-inspired appeal. 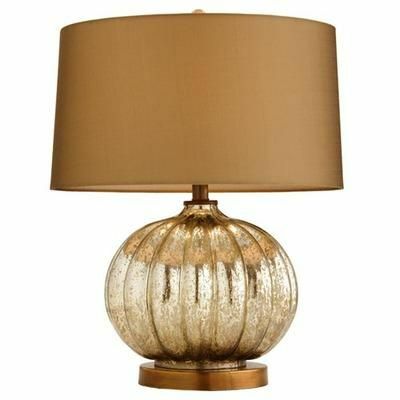 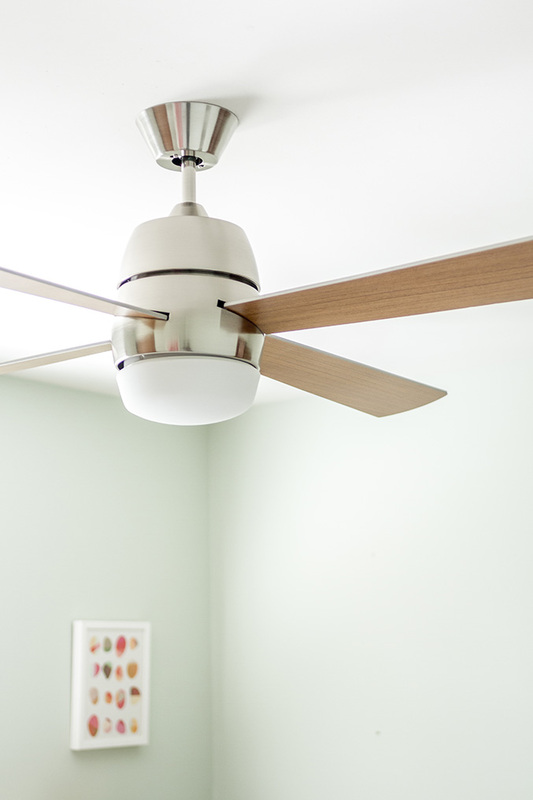 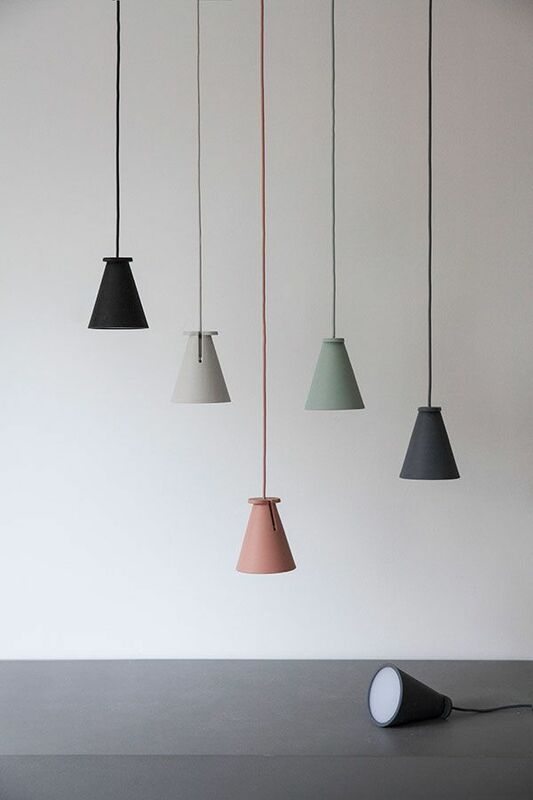 Rounding out the design, a bell-shaped satin fabric shade shimmers and shines, diffusing soft light throughout the room, while a decorative ball finial is the perfect finishing touch.